In 1988, Taekwondo was introduced into the Olympic Games as a demonstration sport in Seoul, South Korea. It was a demonstration again in 1992. In 2000, Taekwondo was recognized as an official Olympic sport. 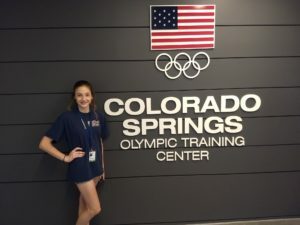 A major focus at Big Sky is to provide our students with the competitive training and mindset to become National and, one day, Olympic level competitors. The purpose of competition, in any sport, is to develop higher standards of performance. 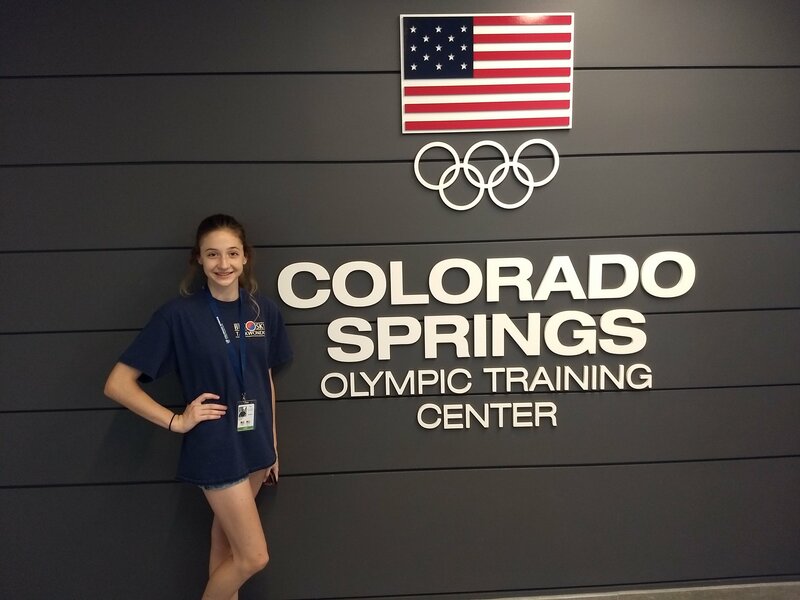 In the short time, since its opening in July 2014, Big Sky has already produced National level competitors and National Champions. It is understandable that not everyone has an interest in competition. Big Sky also offers a curriculum, for ages 4 years and up, in: Traditional Taekwondo, Self-defense and conditioning. We strive to offer our students an unforgettable life experience through Taekwondo training.